This is a one owner 2001 H345 56 passenger with DVD player. Recent paint and interior. SECOND OWNER OF THIS COACH, SINCE MID-90\'S. ONLY USED A FEW TIMES EACH YEAR FOR PAST 10+ YEARS AS OWNERS AGED AND TRAVELLING BECAME DIFFICULT. ALWAYS MAINTAINED IN IMMACULATE CONDITION. COULD USE NEW PAINT ON UPPER HALF (COST IS ACCOUNTED FOR IN ASKING PRICE). VERY MODEST BUT QUALITY CONVERSION. NEUTRAL COLOR SCHEME, WOOD, LEATHER, CORIAN COUNTEROPS, ITALIAN MARBLE AND CARPETING; TWO SINGLE BEDS IN STATE ROOM (ONE IS WATERBED); LARGE BATHROOM WITH LARGE SHOWER AND MAX AIR FAN, FULL SIZE SINK AND VANITY; STORAGE SPACE THROUGHOUT INCLUDING PULL-OUT PANTRY, CABINETS, DRAWERS, SEVERAL HANGING CLOSETS AND LINEN CLOSETS; THREE SKYLIGHTS/SUNROOFS; OTR AIR AND HEAT, TWO ROOF AIR CONDITIONERS, FURNACE; REAR/BACKUP CAMERA; AWNINGS ALL THE WAY AROUND; BUILT-IN COFFEE POT, MICROWAVE, TOASTER, ICE MAKER, CAN OPENER, FULL SIZE FRIDGE; GLASS TOP STOVE AND OVEN; BUILT-IN DINETTE (SLEEPS 1/2); FLEXSTEEL SOFA (PULLS OUT TO BED), TWO ROCKER CHAIRS, DRIVER AND PASSENGER SEATS THAT ROTATE AND RECLINE WHEN PARKED; TIVOLI LIGHTS AROUND WINDOWS, PULL DOWN BLACKOUT SHADES, AND AISLE LIGHTS UP STAIRWELL AND AT FLOOR, THROUGH HALLWAY. GENERATOR, COOLER, TRAYS AND TOOL BOX IN BAYS. PLENTY OF STORAGE. 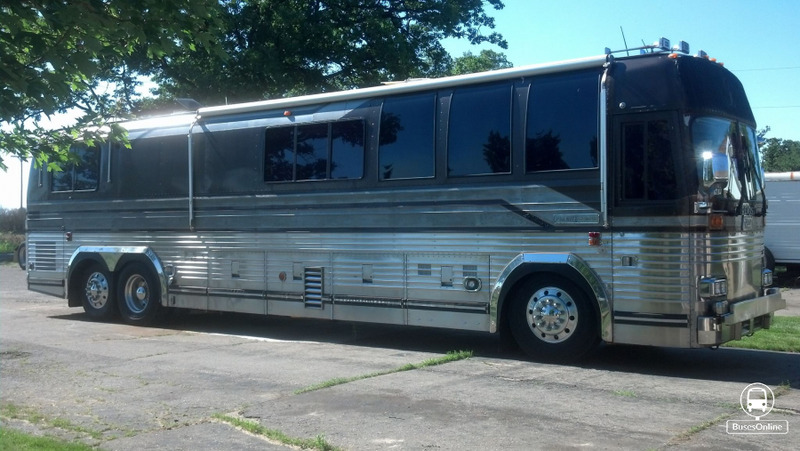 Well maintained 2008 Prevost that is ready to roll and make you money. 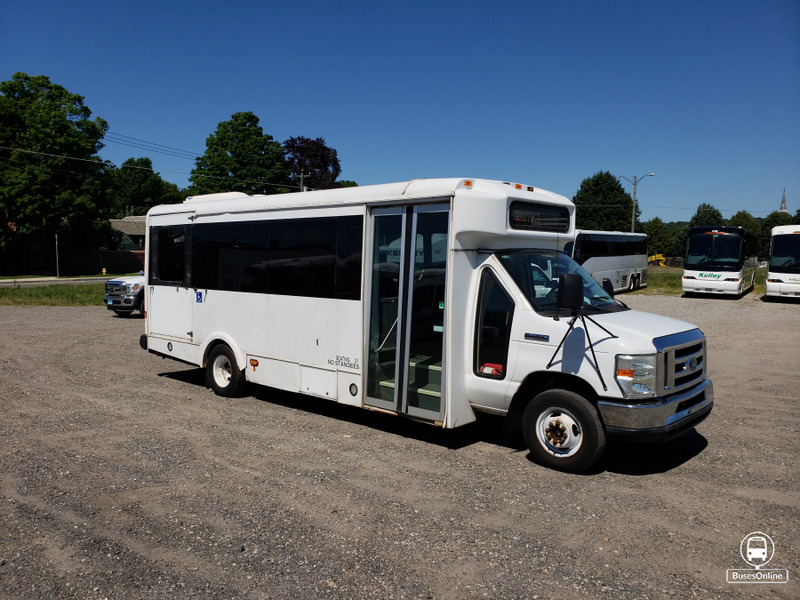 We have three 2010 Ford E450 Glaval mini buses with wheel chair lifts and roof top A/C. Two Run and one needs engine work. The price reflects the condition of the bus. two 2014 - 33 passenger Freightliner Glaval Legacy's for sale $85,000.00 each or $160,000.00 for both. Excellent like new condition. Both identically equipped. A/C, floor mounted heaters, all white exterior, back-up camera, AM/FM - CD - DVD with monitors, retractable seat belts, overhead luggage rack, dedicated luggage bay, cold weather package, roof top air conditioner, Tarabus wood look flooring.Freedman seating in black leathermate fabric, reclining and verticle extending seating. 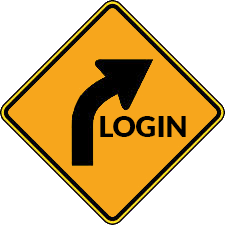 Mileage will vary as vehicles are currently in use. Original build sheet and many photos available upon request. Great opportunity to increase a fleet, new transportation business start up, church or organization investment. This is a former Fairfax, VA Transit Bus. It was then used by the New York City Corrections Department for an employee shuttle. I purchased the bus to use for a business venture which I did not wind up starting. The Bus runs great and is in perfect condition. It has an Automatic transmission, A/C and heat. This will be perfect to use as a shuttle, RV conversion or remove the seats and convert it into a mobile office. Unlike school buses, this bus has lots of head room and is 8 ft wide. 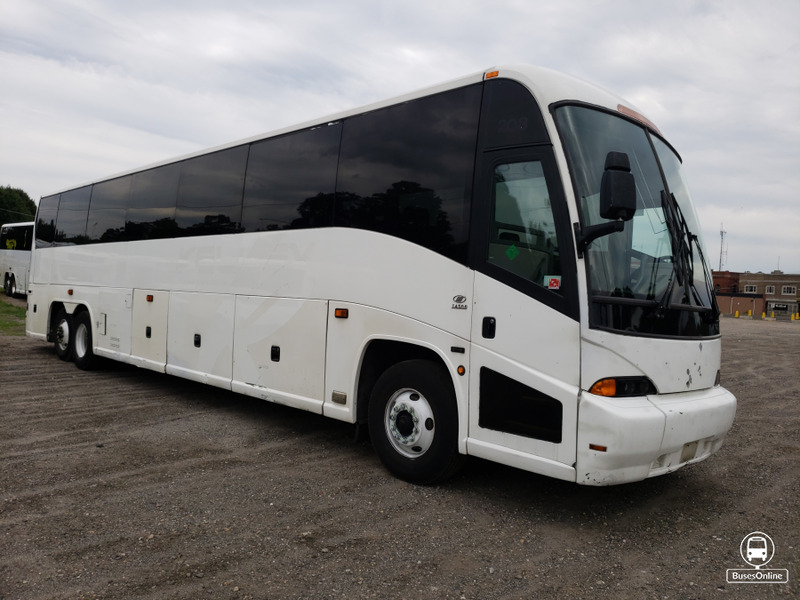 Here is a 1995 MCI DL3 Coach for sale. This bus has NEW INTERIOR SEATS and Ceiling, USB PHONE PORTS IN EVERY PASSENGER SEAT, NEW BRAKES, NEW AIR DRYER, NEW CHECK VALVES. 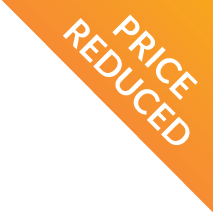 PRICED FOR A QUICK SALE DUE TO UNEXPECTED FINANCIAL HARDSHIP. This bus does need new rims. Please contact me at (347) 903-3081. Thank you. This 2010 Van Hool - C2045 has 490,000 miles. It is well-maintained by onsite licensed and certified mechanics. It has new injectors, new regen, outlets throughout, WI-FI, restroom, nice upholstered reclining seats, overhead storage, cd/dvd player, microphone, 6 monitors. Ready for the road! 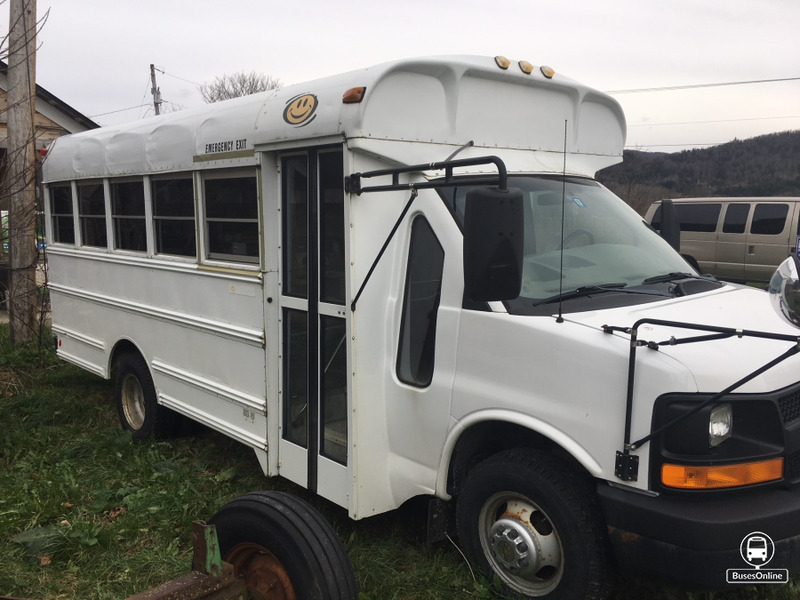 We are selling a 2002 MCI J4500 with a wheel chair left. The price reflects the condition of the coach. The bus has a strong running power train. Volvo/Allison. Just only 110,00 miles. Bus is in excellent condition, in daily service. $Asking for $425.000 USD. Church operated since 2013 with only 22,000 miles added to date. All new tires, new alternators last year. 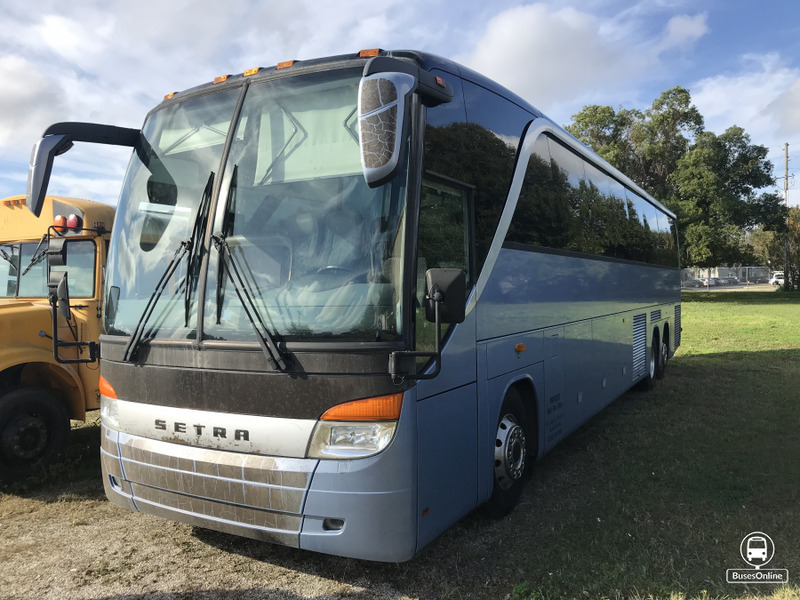 We have a 2009 Prevost H345 for sale, Detroit Diesel Series 60, ZF AS-tronic Transmission, closed parcel racks, Amaya seats, lav holding tank, aluminum wheels, DVD 5 monitor video. 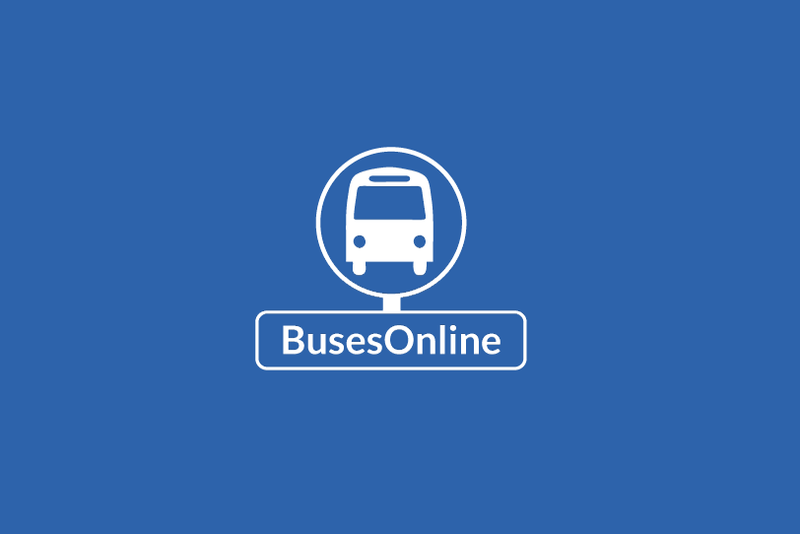 Busses are in excellent mechanical condition and have been very well maintained all records available. Bodies are damage free and in above average condition. These coaches are ready to work and are currently in service. 2006 Chevrolet G3500 School bus - well maintained, 112,000 miles. Easy conversion for other types of use. V-8 Gasoline powered. Available to view, purchase in Richmond, Vermont. Best deal around on two well maintained, 1981 MCI 49 Passenger Buses for sale. Rebuilt Engine. To view the buses, call 973-704-5164, today to schedule an appointment..